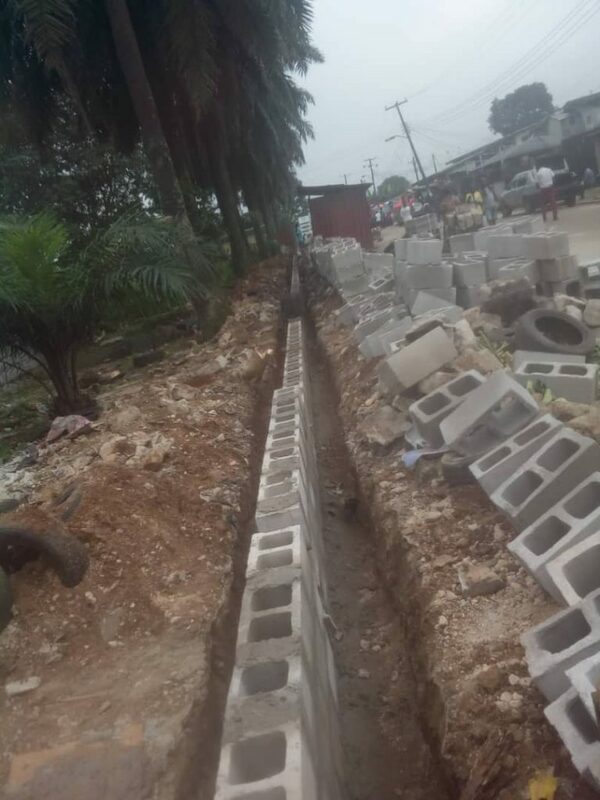 Home » Headlines, Rivers, State News » Rivers State government renovates Enitonna High School, oldest secondary school in the state. 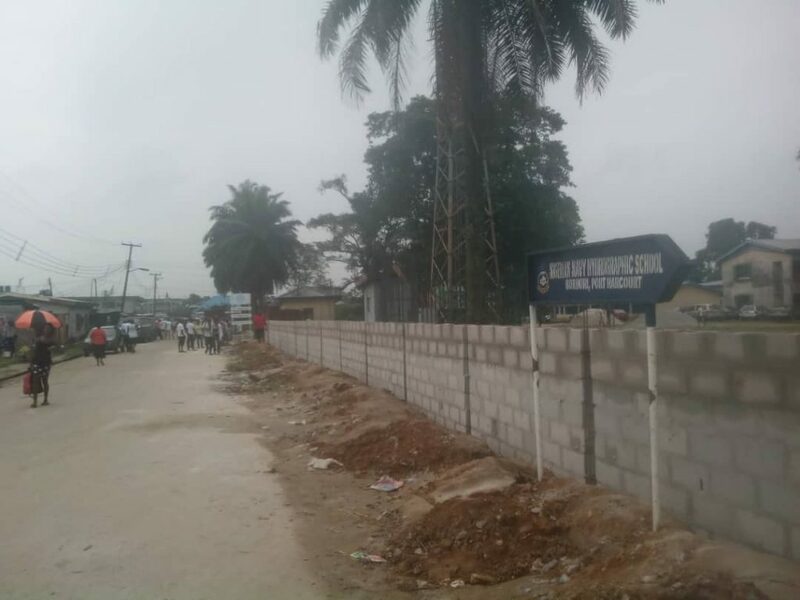 Rivers State government renovates Enitonna High School, oldest secondary school in the state. 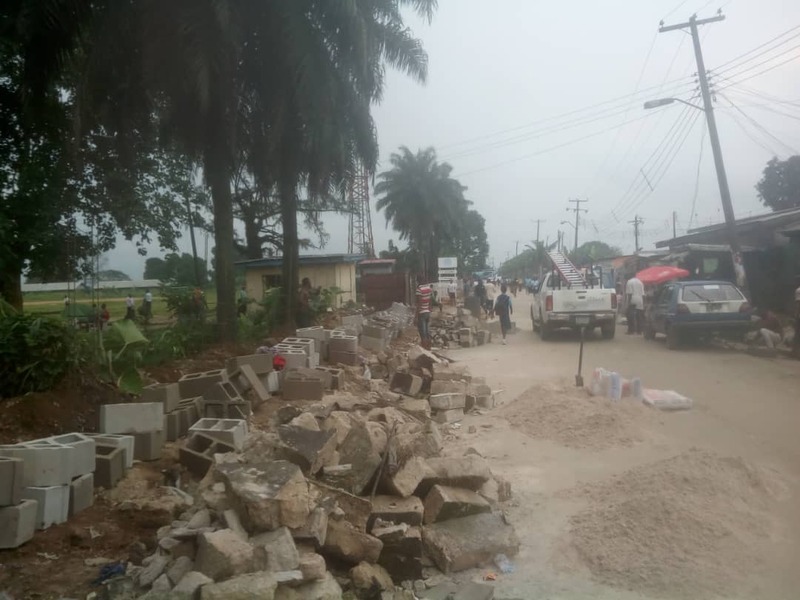 The Rivers State government has embarked on an ambitious project of renovating dilapidated secondary schools across the state that have fallen into abject disrepair. This has long been expected as the unsavory and unsightly conditions of the schools have had adverse effects on the quality of education and development of young students. 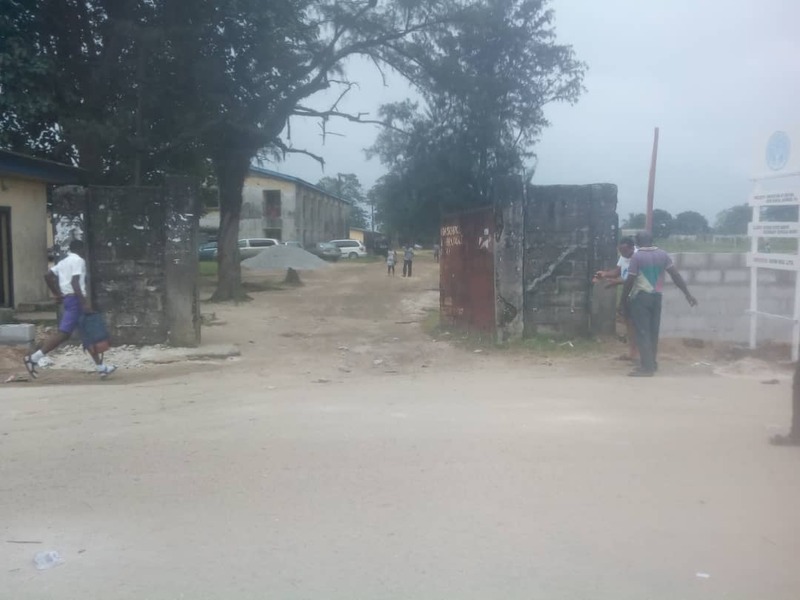 One of the schools undergoing massive renovation is the oldest secondary school in the old Rivers State (that included the current Bayelsa State) that has produced many eminent Nigerians who have contributed in no small measure to the development of the country in all spheres of human endeavour. Founded in 1932, Enitonna High School located in the Borikiri district of Port-Harcourt, the state capital, has been the site of intense renovation activities that commenced on Nov. 12, 2018 aimed at restoring its past glory and legendary status as the pioneering secondary school in the state. This development has brought relief and smiles on the faces of many of the old boys who feared that hoodlums, miscreants and assorted criminal elements would make the school their permanent home. Due to the presence of these undesirable elements, many parents have withdrawn their wards from the school fearing for their safety and well-being. Although this situation has been ameliorated somehow, it is expected to improve significantly at the completion of the renovation work that includes among others, the erection of a parameter fence and a secured entrance gate to keep unwanted elements at bay. At last the long awaited reconstruction of our Dear Alma mater, Enitonna High School, Borikiri, PH is expected to commence tomorrow Monday, 12th November 2018. This was made known as the President and some EHSOSA EXCO members went for an on-the-spot assessment of the level of preparedness of the contractor to mobilise to site. Firstly, we wish to thank God Almighty for bringing our age-long desires, fervent prayers and hard fought struggles to reality. 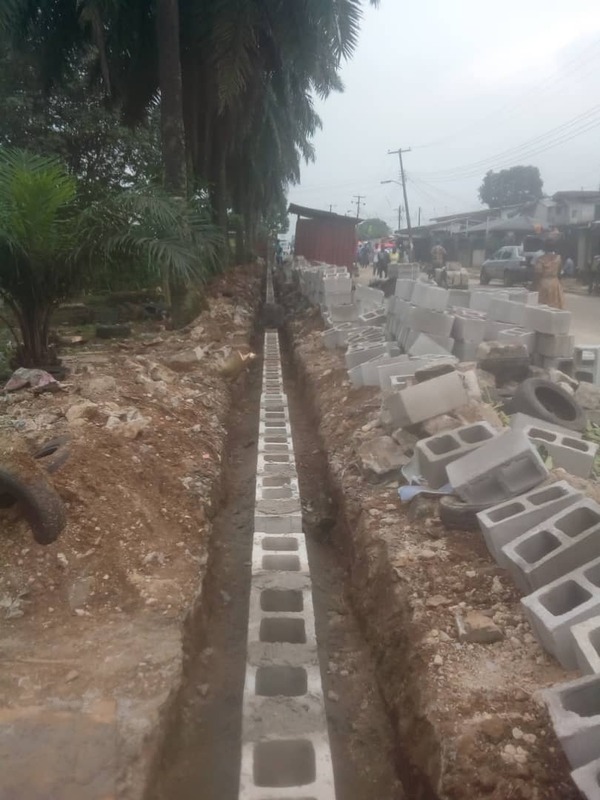 Our heartfelt gratitude goes to the performing Executive Governor of Rivers State, (Mr. QUALITY PROJECTS), His Excellency, Chief Barrister Ezebunwo Nyesom Wike, CON who has taken the bull by the horn in awarding the contract and also ensuring that the contractor is mobilised for work to commence immediately. Our recent visit to the school last week Thursday, 1st November 2018 coincided with the assumption of duty by the new Principal of the Senior Secondary section of EHS, Mr. Digi Omouroudua who also confirmed the situation on ground. Just a week after the recent visit, being Wednesday, 7th November 2018, the President, some EHSOSA EXCO members, and the Honourable Councillor representing Ward 6, Great Eniton Hon. Damiete Johnbull also met with the Site Engineer and school’s authorities of both the Senior and Junior Sections of EHS, during which another on-the-spot assessment and site inspection of the entire school premises and its environs were carried out. At the conclusion of the tour, the Site Engineer whilst promising good quality work assured that work shall commence fully next week Monday, 12th November 2018. Whilst looking forward to the delivery of good quality reconstruction works, once more, we wish to heartily thank all the Great Enitons who have consistently shown concerns and have also positively contributed to the actualisation of this great dream.